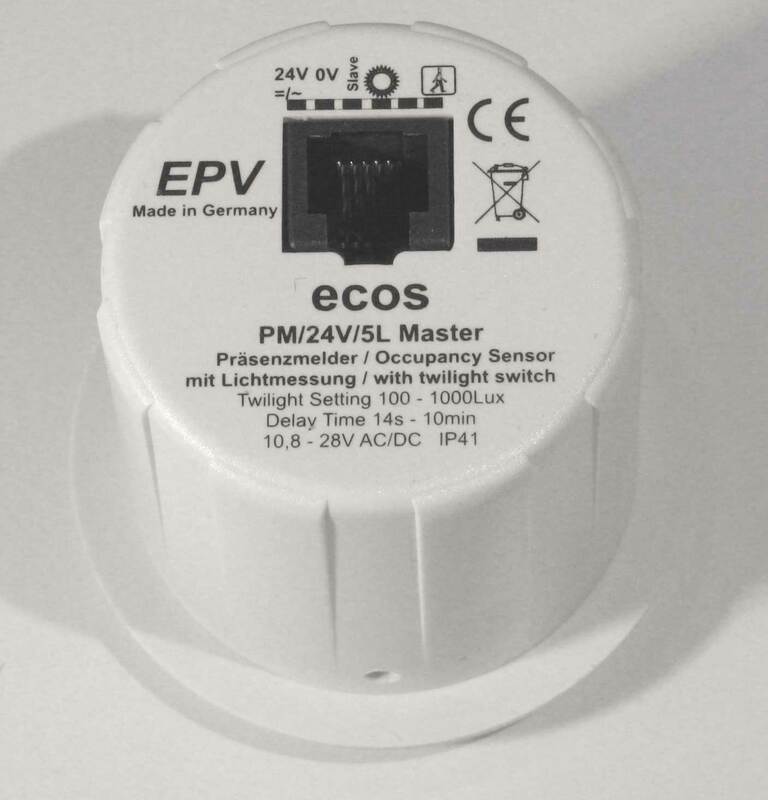 Electrical Connection of 24V Sensors. The 24V models all have an RJ12 socket for easy and secure connection at the back. 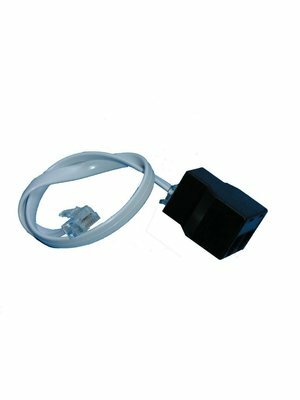 The 24V models all have an RJ12 socket for easy and secure connection at the back. Depending on the model some of the 6 RJ12 cores might not be used. If access to the individual cores is required his can be easily implemented with the cable adapter KA2. 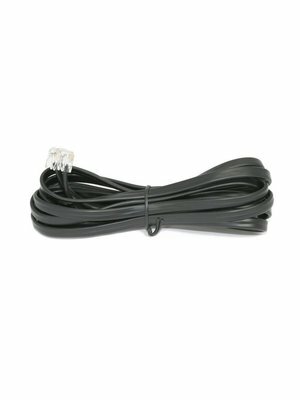 Also available are ready-to-use RJ12 cables. Alternatively, you can of course crimp your own RJ12 cables to the exact required length. 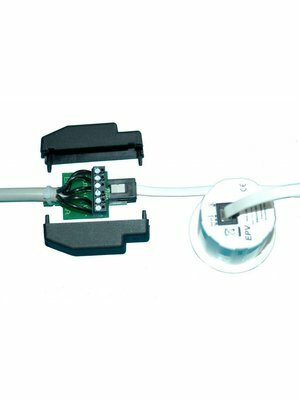 Our 2-into-1 RJ12 adapter (Y-adapter) allows easy connection of multiple 24V sensors via RJ12 cable (e.g. MASTER / SLAVE). Attention: RJ12 always means 6 cores. Please check this on any 3rd party cables as there are sometimes cables in the market which only have 4 cores (RJ11) but which are declared as RJ12.